Pictured (from left, at last year’s Walk to End Bladder Cancer) are Mark Chaney, Rebecca Chaney and Sue Howe. 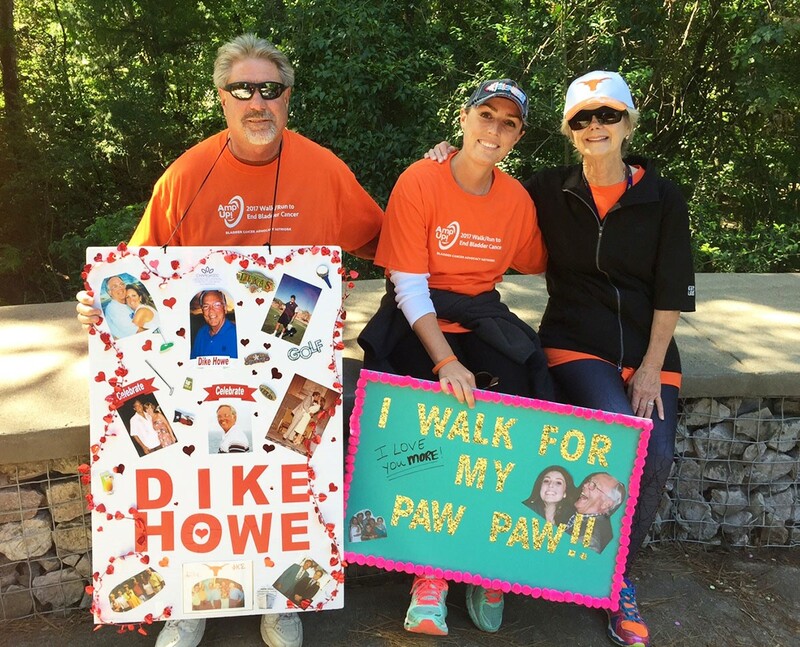 The Bladder Cancer Advocacy Network 2018 Walk to End Bladder Cancer will take place on May 6 at Terry Hershey Park (15334 Memorial Dr.). Check-in time is 8:30 a.m. and the walk starts at 9:30 a.m. Pictured (from left, at last year’s walk) are Mark Chaney, Rebecca Chaney and Sue Howe. 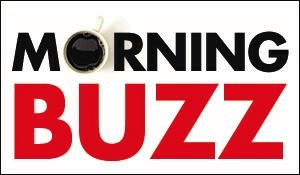 Many Buzz residents will participate in this year's event, including Tracy Herrin, Sue Howe, Barbara Moore, Sharon Mowry, Linda McCormack, the Andy Varner family and Pam Harris. The event is a family-friendly, 2-mile walk (dogs are welcome, too). The Lester and Sue Smith Foundation is a national sponsor, and MD Anderson is a local sponsor. Houston placed first nationwide in funds raised at the April 2017 walk. See bcan.org.